Although its still winter and the veg garden is looking rather tired at the moment, there are still some plants that we can prepping for early harvests in a few weeks time. There’s nothing more delicious than freshly grown rhubarb from our gardens and this is the perfect time of year to start forcing stems for a first crop in about 8 weeks time. Forcing rhubarb creates incredibly tender stems that will be read to eat before the main crop ripens. In order to force rhubarb simply clear around the base of the plant you want to force, mulch with a little compost and give it a good water to give the shoot an extra boost. Surround the base with a little straw for warmth and place a tall, light proof container over the top. YOu can use a bit more straw to keep the rhubarb extra snug. Your rhubarb will be ready to harvest in about 8 weeks time once the stem is around 10 inches long. A good tip for rhubarb is to avoid forcing the same plants every year. This really tires them out so make sure you Give them a break in between forcing to keep your plant healthy and strong. It’s also time to start thinking about potatoes! 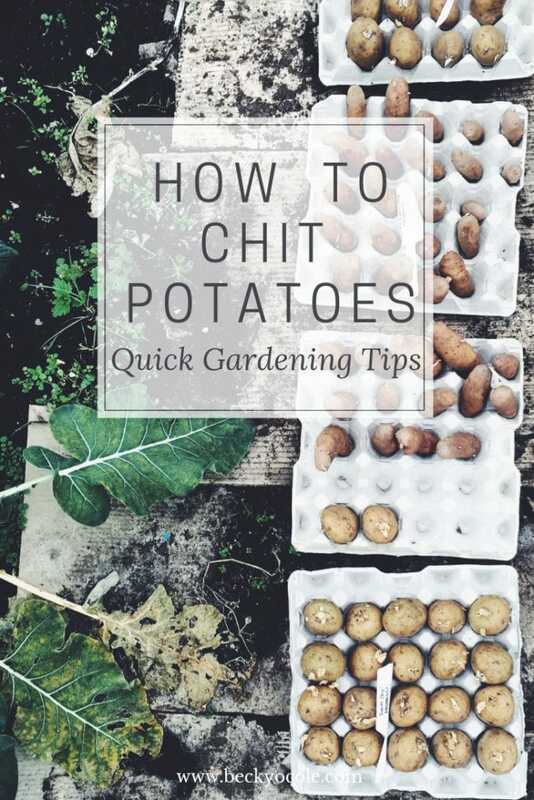 Now I like to chit some earlies at the end of January so that I have a first crop as soon as possible… Chitting gives your potatoes a head start, speeds up growth and provides a better crop. For early chitting I like to chose a variety such as Swift which can be harvested as early as 7 weeks after planting. 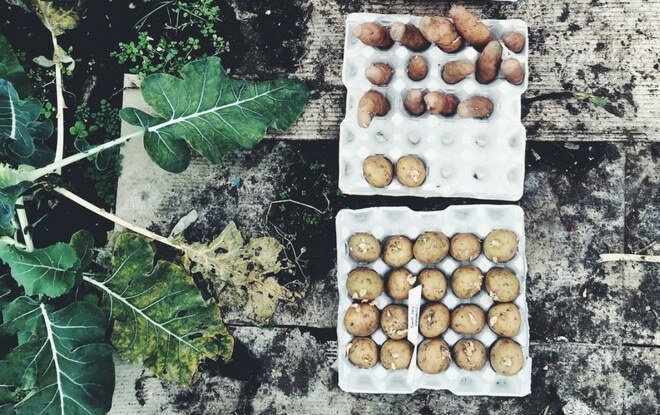 To chit your potatoes Simply place the seed potatoes in an empty egg box with the eyes (or buds) facing upwards. Leave them somewhere dry, cool and bright until the eyes have grown into shoots an inch long. Once they’ve reached this stage they are ready to plant outdoors. A little tip for better potatoes is to Keep the healthiest 4 shoots on each each potato and rub away the others just before you plant them out. 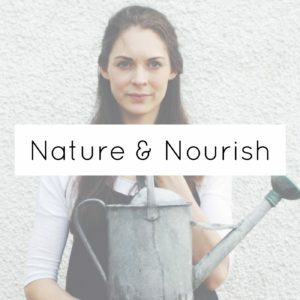 Have you heard my regular gardening tips on BBC Radio Two yet? Head over to the Vanessa Feltz Show to hear my quick, family friendly gardening tips!